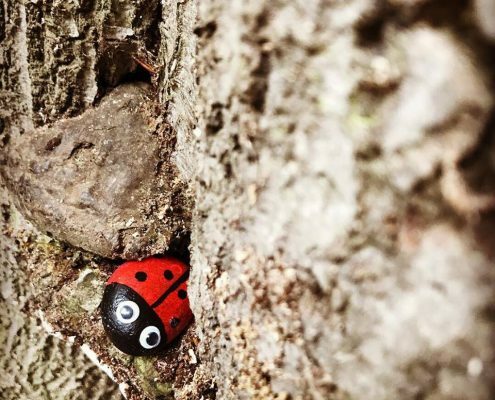 The Boultham Park Restoration Project will cost £4 million to complete and a successful bid to the Heritage Lottery Fund and Big Lottery Fund Parks for People initiative has brought in £2.7 million of grant funding. 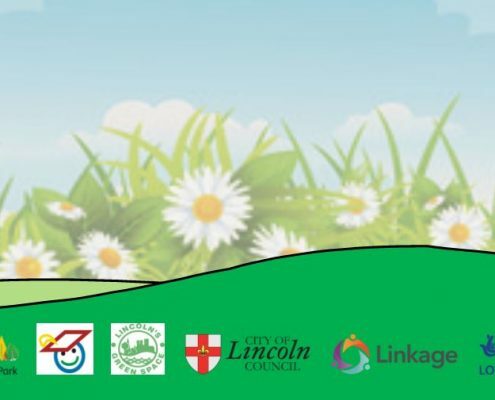 Investment by both the City of Lincoln Council and Linkage will contribute to the total, but a final £250,000 needs to be raised in match-funding. Whether you are an individual or a business, your fundraising efforts can help us reach our goal. 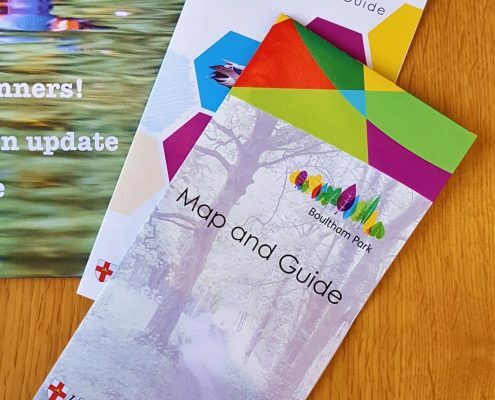 This page will provide all the information you need, from running your own fundraising event, taking on a sponsored challenge or becoming a Park Patron, Business Supporter or Major Sponsor. The Capital Appeal has so far raised over half of its £250,000 target to make our plans a reality – thank you to everyone who has donated so far! Click on the image to the right to download our Fundraising Booklet for information about the project, the history of the park, and the many ways you can help and support us. 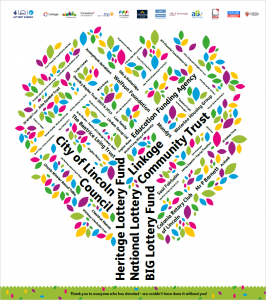 Have you seen our vibrant Donor Tree in the Boultham Park Café? 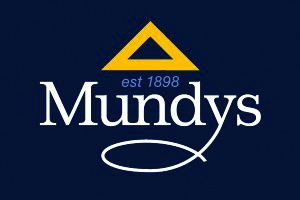 Click here to view all the generous benefactors to our Capital Appeal. 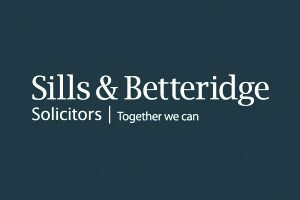 For details of upcoming fundraising events, please see our Events page. 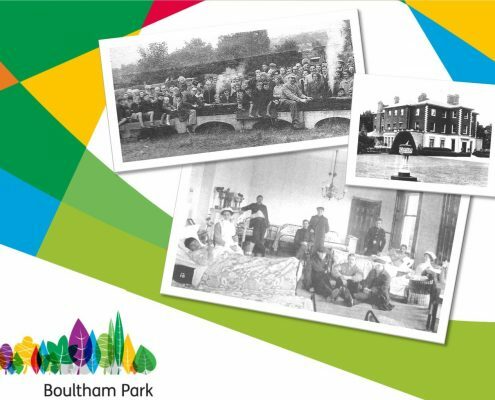 beautiful Boultham Park and create major new facilities and opportunities for people with learning disabilities. There are three levels of support: Park Patron, Business Supporter and Major Sponsor. 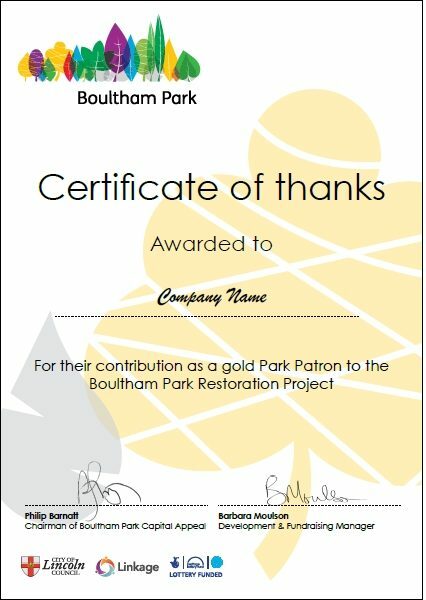 To become a Park Patron requires a donation of £500 (Gold) or £250 (Silver). Becoming a Park Patron is open to individuals as well as businesses. We would like to reach a total of 20 Park Patrons. Please contact the Fundraising Team on 07879 451034 or by email – fundraising@linkage.org.uk – to donate. Become honorary members of the Business Supporters Club. 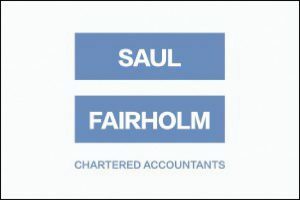 To become a Business Supporter requires a pledge to donate at least £2,500. Regular updates on progress in the park via the project newsletter, the ‘Beacon’. or email – fundraising@linkage.org.uk – for more information. There are many different ways you can contribute to our fundraising efforts as an individual. Choose one, or pick a couple… it’s up to you! Perhaps you’re a star baker and could hold a bake sale at your workplace, or maybe you’re a sporty-type looking for your next challenge? 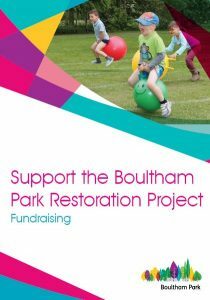 Maybe you grew up in the Boultham area and have fond memories of the park? 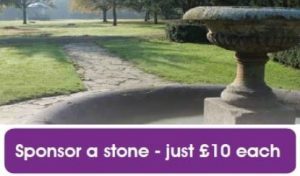 The Sponsor a Stone campaign could be just up your street. If you prefer a quick and easy way to donate to the project, you can show your support through the JustGiving website or our TextGiving number. We have a variety of handy factsheets and resources available to download for potential fundraisers. These can be found in the column to the right. For more help or to talk about an idea, please contact the Fundraising Team by email or by phone: 07879 451034. 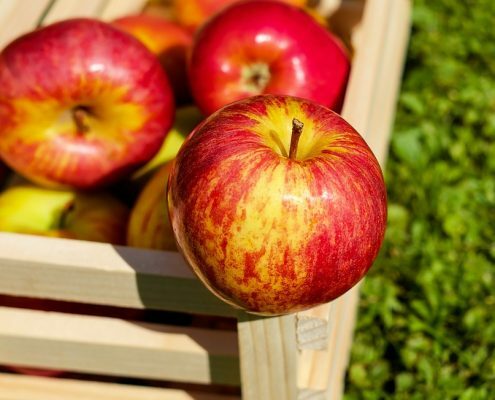 A celebration of that humble yet versatile fruit - the apple. http://www.boulthampark.co.uk/wp-content/uploads/2018/10/apple-1589874_960_720.jpg 652 960 Caroline Wallis http://boultham.2020staging.com/wp-content/uploads/2017/02/Boultham_LogoSpaced-1030x557.png Caroline Wallis2018-10-26 14:16:132018-10-26 14:16:13A Very A-peel-ing Event! Find out about Boultham’s history and heritage by attending four fascinating talks over two Saturdays. Two more exciting events added to our calendar! Is there Cash In Your Attic? 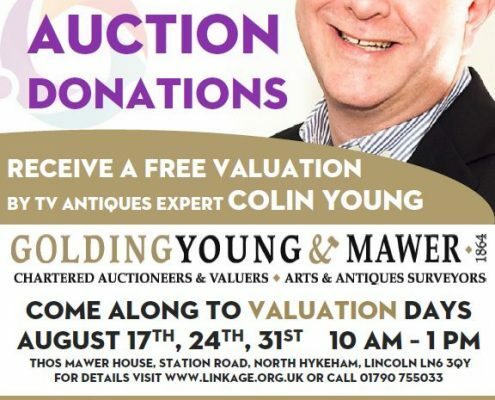 This summer Linkage is holding a charity CASH IN YOUR ATTIC and they need your help! http://www.boulthampark.co.uk/wp-content/uploads/2018/08/Capture-Cash-in-your-Attic.jpg 872 576 Caroline Wallis http://boultham.2020staging.com/wp-content/uploads/2017/02/Boultham_LogoSpaced-1030x557.png Caroline Wallis2018-08-01 10:16:242018-08-01 10:17:11Is there Cash In Your Attic? 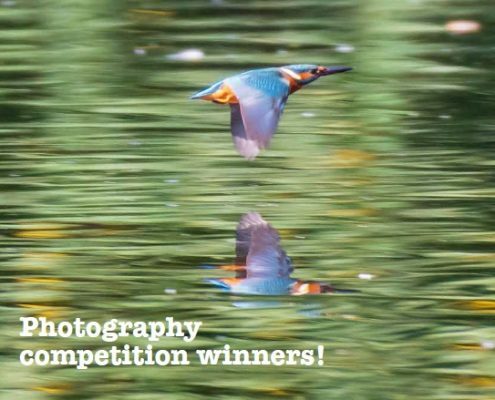 Enter our Summer 2018 photography competition to SNAP up some great prizes! 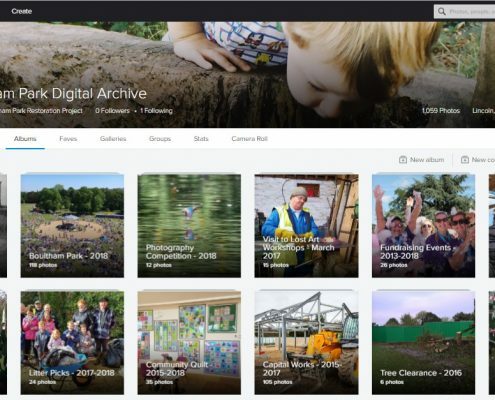 http://www.boulthampark.co.uk/wp-content/uploads/2018/07/CameraIcon-1.jpg 190 192 Caroline Wallis http://boultham.2020staging.com/wp-content/uploads/2017/02/Boultham_LogoSpaced-1030x557.png Caroline Wallis2018-07-25 12:17:252018-07-25 12:53:15Boultham Park Photography Competition! Not long now until the summer holidays! What do you have planned?